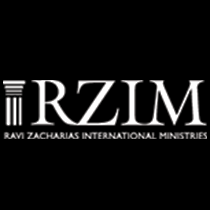 How do we know one claim is true and another false? 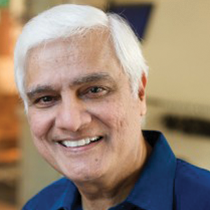 Listen to Ravi Zacharias' message delivered at Utah State University in 2012 . Aren't All Religions Equally Valid?